GUNDOG GEAR Monthly Prize Draw! At Gundog Gear we want to thank our customers for buying with us, and so when you place your order, you will automatically be entered into that month's prize draw. 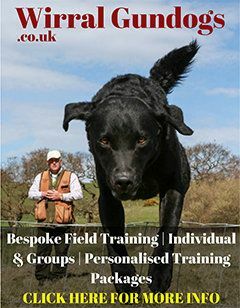 At the end of each month, one customer from that month will be selected at random to win £50.00 of Gundog Gear vouchers. Good luck and get ordering!